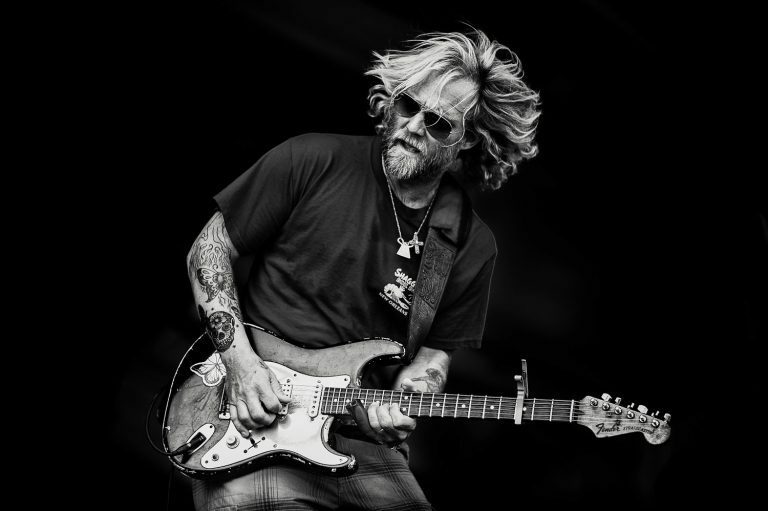 A slew of new artists have just been added to the 2018 Holler On The Hill lineup, including a very special solo performance from Anders Osborne. Rising young stars Caamp, Ruby Boots, Katie Pruitt and William Matheny will also round out the lineup as new additions. Caamp and William Matheny have been added to Saturday’s lineup, and Anders Osborne, Ruby Boots and Katie Pruitt have been added to Sunday’s lineup. See ya on the hill!